Welcome to Nephrology Associates of the Carolinas. 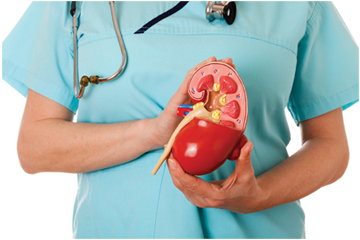 For over 20 years, we have been providing expert kidney care to both Cleveland and Rutherford counties. 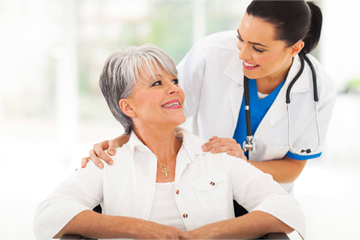 We are committed to enhancing the lives and maintaining the health of those we serve. All of our physicians are board certified in Nephrology and believe in providing you with care that is dedicated to your needs. 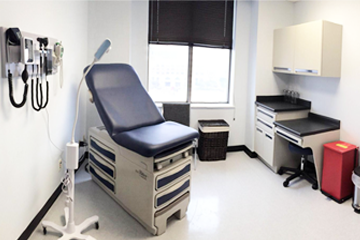 We believe that each person that we serve is unique and deserves the time and commitment of personalized healthcare from staff and doctors that live in the same community we serve. 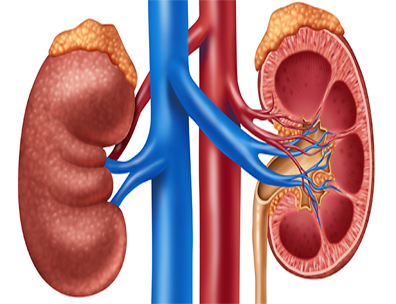 Because we are Nephrology Specialist, appointments are made by referral from your primary care provider. This allows us to become part of your healthcare team. To enhance the lives of our patients by providing them with access to the highest quality healthcare, delivered with integrity, respect and compassion.